Sounds like a great deal on the surface, but is it? That’s $329 CAD at the Apple store. Not too shabby for a promotion. You would have to pay HST(in Ontario) of $42.77 too so let’s throw that in and make it a cool $371.77. Ok, so what do I have to do to get and keep this iPad mini and when/how do I get it? Pay a minimum $14.95 per month from the month you open your account(deadline is August 2, 2016) until September 30, 2017. That’s at least 13 months x $14.95 = $194.35. 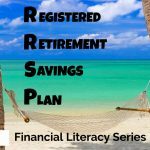 You have to transfer your payroll direct deposit to RBC, or setup two pre-authorized bill payments by September 30, 2016. 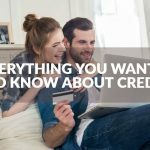 These transactions must remain in place until September 30, 2017 or RBC will deduct the $329 from your account plus HST, even if this places you in overdraft. If you close your account and they can’t debit any RBC account, they will send you an invoice for $329 plus HST and you will have to pay it in 30 days. They will probably take you to collections if you don’t pay. RBC can take up to 10 weeks from the day you set up your payroll/bill transactions before they ship you your iPad. It will be shipped to the address on your account and, FYI, if your address isn’t current, or someone else signs for your iPad and steals it from you, RBC is not responsible. If RBC ships you a faulty iPad, that’s not RBC’s fault, you should call Apple. When RBC runs out of iPads they have the option of giving you something of equal value, but they have no obligation to do so. If you don’t get your iPad by March 17, 2017, and you don’t let them know before then, you don’t get an iPad. Sorry. Situation 1: You were going to buy this exact iPad Mini model. You were also thinking of switching to RBC already, before you saw this offer. If this is you, then you get your iPad Mini for free. 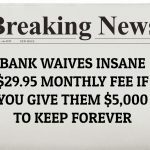 You already accepted that you will have to pay an insanely high and unnecessary $14.95 per month for a chequing account. It’s a win-win situation for you. Just remember that $14.95/month is $179.40 per year in monthly fees. 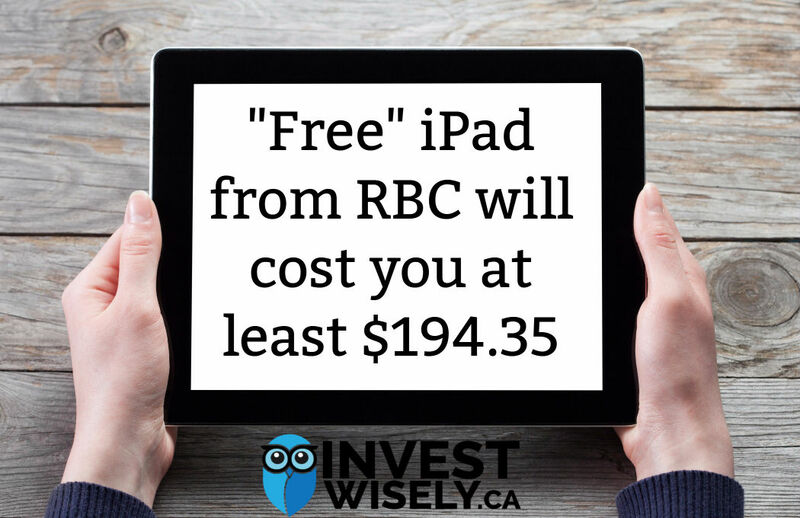 In just over 2 years, you will have paid RBC enough for them to pay for the iPad Mini. 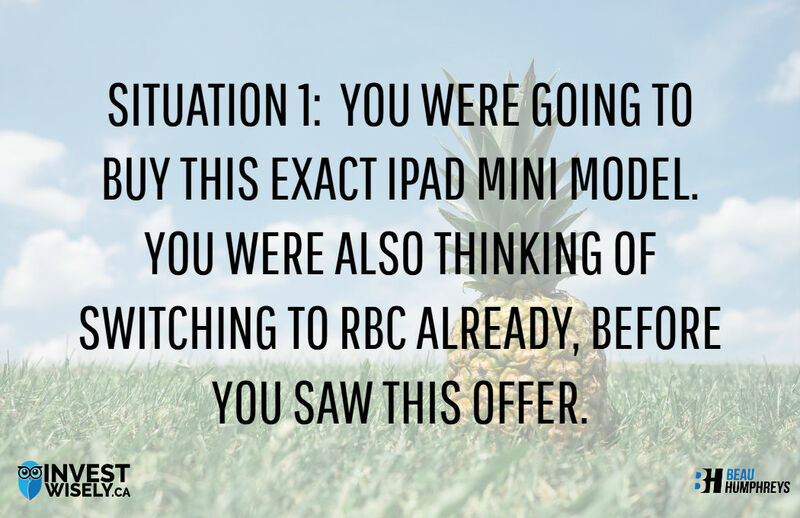 It’s like an RBC payment plan: Get an iPad Mini for 25 easy payments of $14.95! 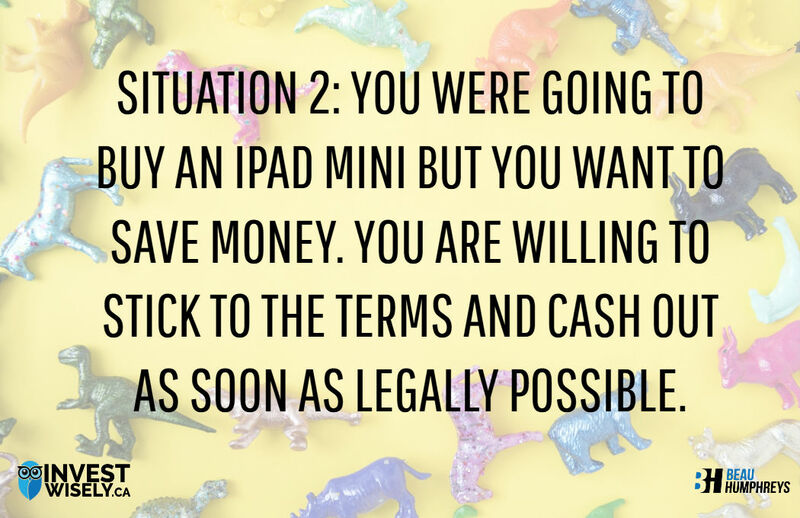 Situation 2: You were going to buy an iPad Mini but you want to save money. 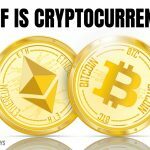 You are willing to stick to the terms and cash out as soon as legally possible. If you do this, you only have to pay $194.35 for your iPad Mini and you “save” $177.42. That is, of course, if you were able to switch out everything in time to not have to pay a monthly fee for October 2017. And don’t forget the time and effort it takes to fill out all of the paperwork. And the time it takes to transfer your transactions to and from bank accounts twice in a year. But all good, right? You really wanted that iPad mini but you couldn’t afford it, so you took advantage of this opportunity. Oh, and I hope your other bank is a no-fee bank because then you just paid double monthly fees for a year and you “saved” a lot less. For both of these situations I should add: “You were going to buy an iPad Mini…2.5 months from now.” Remember, that’s how long it will take them to ship you your iPad Mini. And if it’s broken, you have to call Apple. If someone else signs for you, they get to keep it. And if you don’t get it and you don’t say anything before March 17th, 2017, you don’t get it at all. You might have noticed that both situations had you already wanting to buy an iPad Mini. If you are not in this situation, please do not consider this offer. The offer is tempting, I know. Free stuff. But if it’s stuff you don’t want, or aren’t going to use, then you’re wasting a lot of your time. If you’re thinking you can sell it on Ebay/Craigslist/Kijiji, you’re probably right. There are a few on Craigslist now in Toronto. If you sell it for $300, which might be hard if the market is flooded with resale iPad Minis, you can make $105.65 ($300-$194.35 in monthly fees). Whether you are getting your discounted iPad or making your $105.65, is it all worth the time you are spending over 13 months to make this happen? 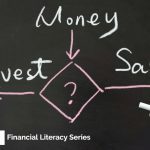 How many hours did you spend figuring all of this out, and reorganizing your financial life? 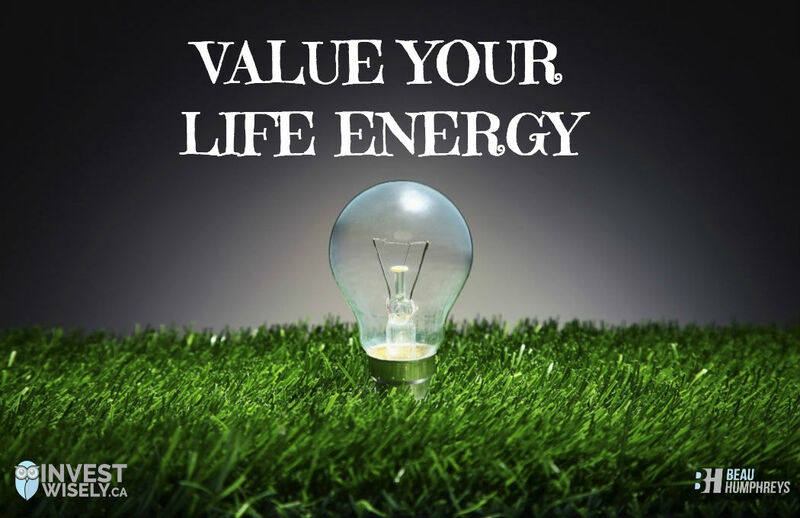 In the book “Your Money or Your Life”, the author talks about how to value your life energy. Time and money are precious things. 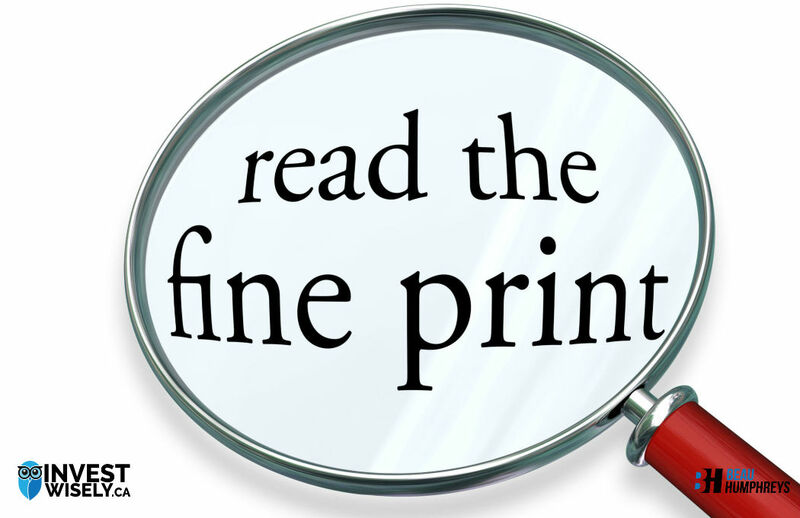 Spending time or money inefficiently, devalues your life. In the RBC Free iPad example, you should think about whether spending all of this time and effort gives you any kind of fulfillment. Are you doing it because you just can’t resist a deal? Does saving money give you fulfillment? Could you be spending this time improving your life somehow? What if you took all of the time you spent trying to get a discount on an iPad and used that time to learn a new skill to increase your earning potential. What if you worked on a project that could make you extra money, and perhaps give you fulfillment at the same time? Even if you can afford an iPad Mini right now, that doesn’t mean you should automatically buy one. In this free iPad situation, and all spending situations, it is important to ask yourself why you really want the thing. 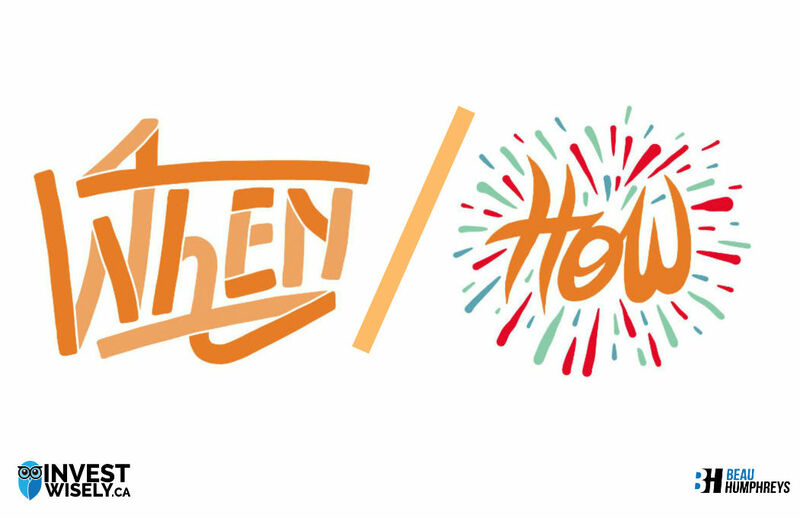 Will getting the thing make your life better? When you really think about it, nothing is really free. It’s up to you to choose how much of your life energy you are willing to give up to “save” money. 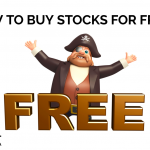 How To Buy Stocks For FREE*! 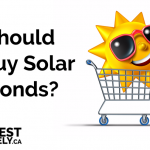 Should I Buy Solar Bonds? 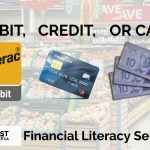 Financial Literacy Series: Debit, Credit, or Cash? 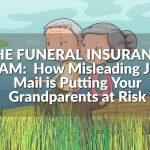 Previous Who’s Buying Ontario Savings Bonds? its not ipad mini 2, its ipad 9.7 2018 which is CAD 429+HST+Env Fees = CAD487 roughly. if you pay account fees 14.95 for 12 months, 14.95*12=179. you still saved 487-179= CAD308! means you are only paying 179 for the lastest 9.7 ipad that also in installment in 12 months and getting a product worth 487! its a best deal, i got two, one for me and one for my wife! Hi Farhaan! Thanks for the comment. Please see my note at the top of the post – I wrote this in 2016 when the iPad 2 deal was on. You’re totally right though, if you were already going to buy an iPad, then signing up for an account saves you money in the short term. 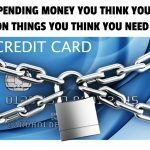 But if you continue to pay bank fees after that, you will eventually lose money overall. So don’t forget to cancel your RBC account as soon as you are legally allowed to under the promotion. When I signed up for my account with RBC, my adviser told me after a year I can switch to a less expensive RBC account with the same perks. Nothing is for free in this world, I think that’s the point you’re making. But, this is still a great deal over all since most BANKS will charge you between $8 and $16 to bank with them anyways, and in this case you get an iPad.